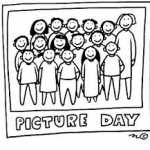 Don’t forget Picture Day is tomorrow Wednesday, Oct 2nd. 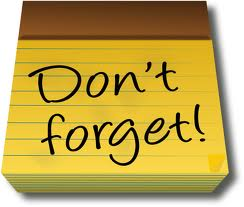 Along with the Family Fun Night ticket order (Civic Theater: Nancy Drew) is due tomorrow Friday, Oct 4th. WOW! What a great night at Open House! 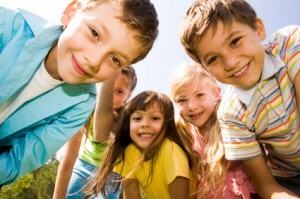 So many parents got the “Indian Prairie Tour” from their children. Next stop…School Pictures! Wednesday Oct 2. 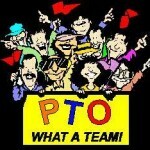 Keep in touch with the PTO Website and Facebook to stay informed. 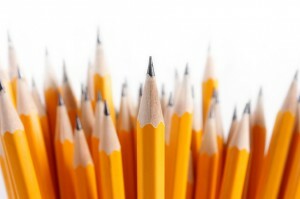 You never know when your talents could be used! Comments Off on Next Up! Picture Day! 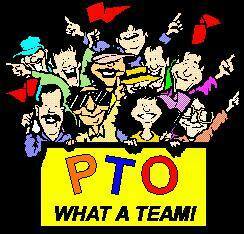 Comments Off on First PTO Meeting of the School Year! 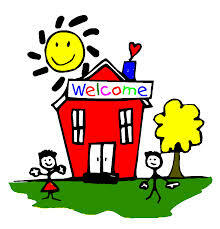 We are hoping everyone had a great first week of school! 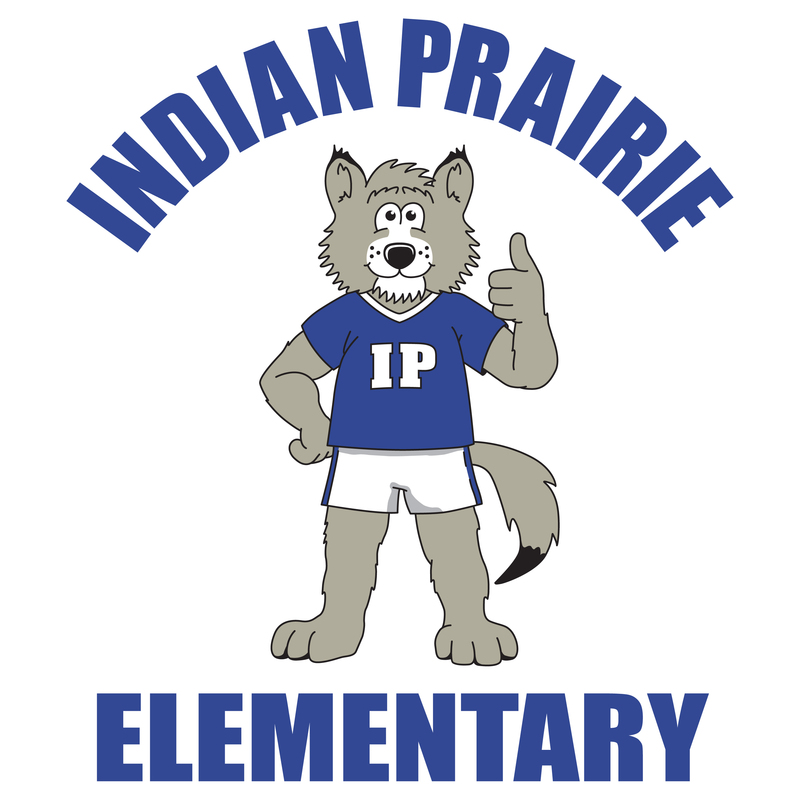 Don’t forget to put on your calendars Indian Prairie Open House Thursday, Sept 19th from 6-7:30. 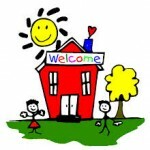 This is a great opportunity for your child or children to show off their classroom and teacher. Maybe run into a friend or two! 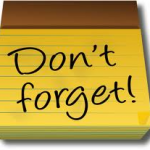 Don’t forget to stop by the PTO table that night to purchase your Spirit Gear or IP bumper sticker. 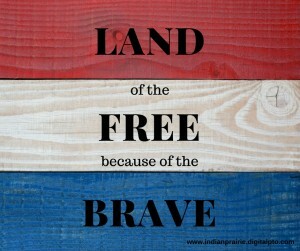 Who knows, we may have something else you’re looking for! !